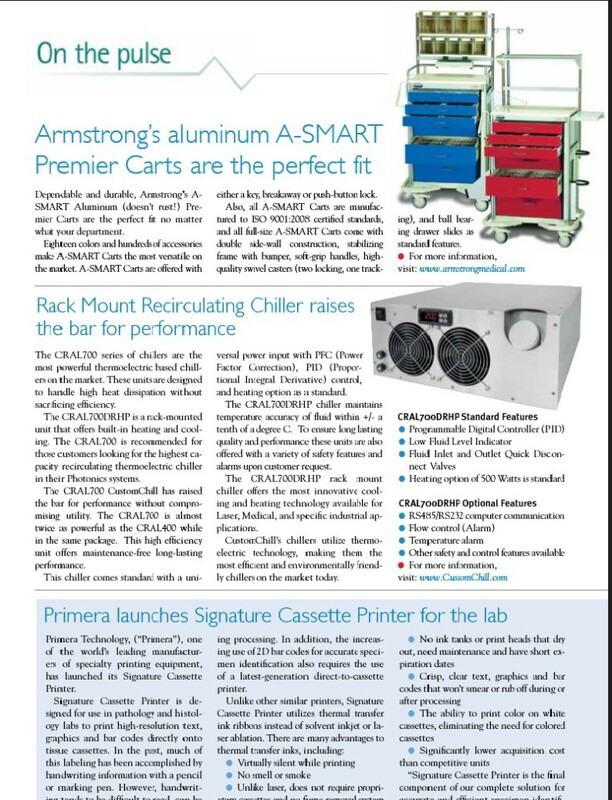 CustomChill Inc. and our new CRAL 700 were featured in the May Issue of Middle East Health magazine. 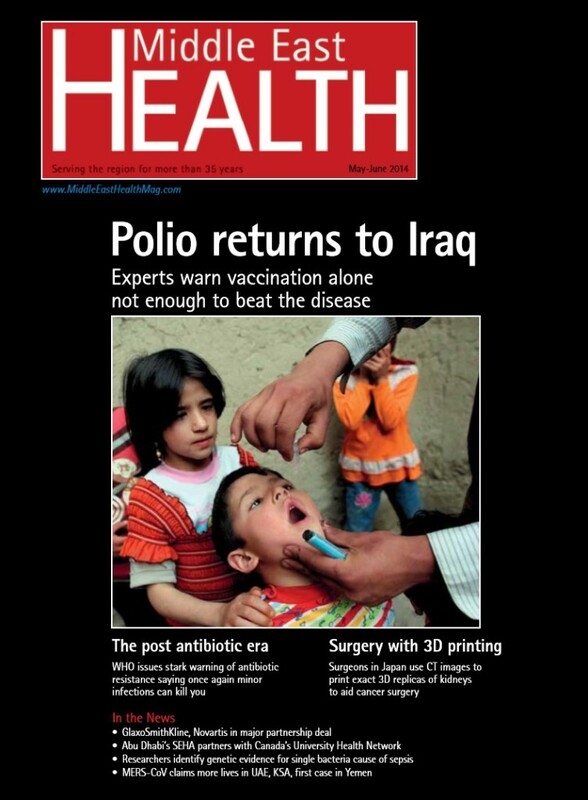 The magazine, which focuses on the Middle East Healthcare industry, is a window into the expanding medical markets of countries like Iraq, Syria, Egypt and many more. In early 2014 CustomChill Inc. had the pleasure of representing the State of Pennsylvania at the Arab Health Summit in Dubai. CustomChill Inc. is always striving to innovate, and find new solutions to complex issues. Our medical chillers are particularly important in very hot climates where maintaining fluid temperature, overcoming ambient heat and the flow of fluids is of the utmost importance.